This track is for the good girls, bad girls, and women all across the world. This song represents just genuinely meeting someone and sharing a dope vibe! You’re all special and beautiful in your own unique way. 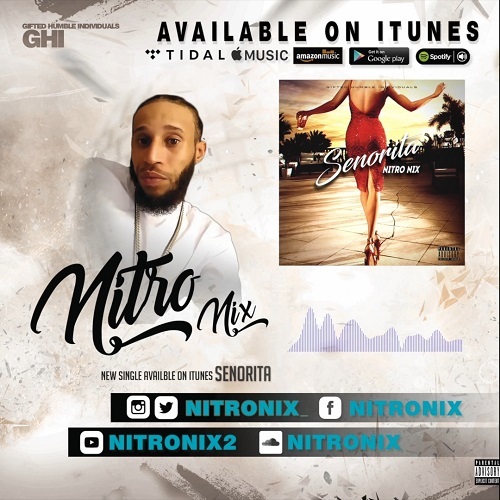 “I’m looking for a good girl can you be my senorita…huh….baby can you be my senorita? ?